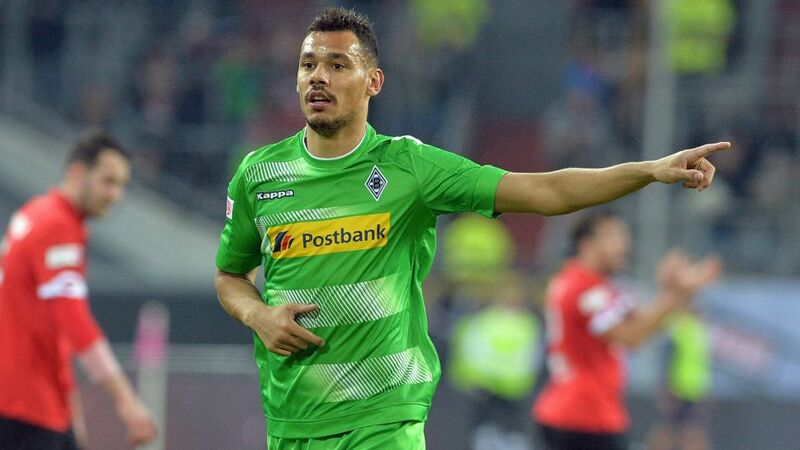 A stomach bug could mean Timothee Kolodziejczak misses out for Gladbach at Leverkusen. Not sorted your #BLFantasy XI for the weekend yet? Then click here! Bayer 04 Leverkusen centre back Jonathan Tah should deputise for Aleksandar Dragovic against Borussia Mönchengladbach as the home side look to build on their 3-1 win over Hertha Berlin. Austrian international Dragovic has not recovered from the tendon problem that forced him off after only eight minutes of last Sunday’s match. Midfielder Lars Bender has returned to training and attacker Kevin Volland is over the back problem that saw him skip the Hertha game. Leverkusen boss Roger Schmidt is hoping that another forward, Stefan Kießling, will also be at his disposal. However, Chilean playmaker Charles Aranguiz is unlikely to be involved again due to injury. Gladbach coach Dieter Hecking has said it would be fair to start with the same 11 that took the field in his first match in charge - a 0-0 draw at SV Darmstadt 98 on Matchday 17. However, he also added that the quality in Leverkusen’s line-up could necessitate a rethink. Six players remain out but US international Fabian Johnson and Swiss attacker Josip Drmic trained fully this week. New signing Timothee Kolodziejczak has had a bug though, so the former Sevilla defender could have to wait another week to make his debut for the Foals. Leverkusen possible line-up: Leno – Henrichs, Toprak, Tah, Wendell - Bellarabi, Baumgartlinger, Kampl, Calhanoglu – Brandt, Chicharito. Mönchengladbach possible line-up: Sommer – Jantschke, Christensen, Vestergaard, Wendt – Kramer, Dahoud, Hazard, Stindl, Hofmann – Raffael.